What has John Chan been feeding his Din Dong Lucky Cat? 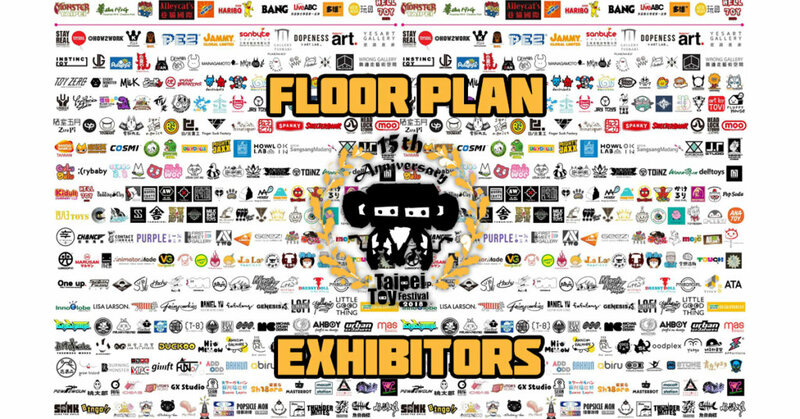 Din Dong has GROWN and is ready to join TTF and meet all the fans from Taiwan! 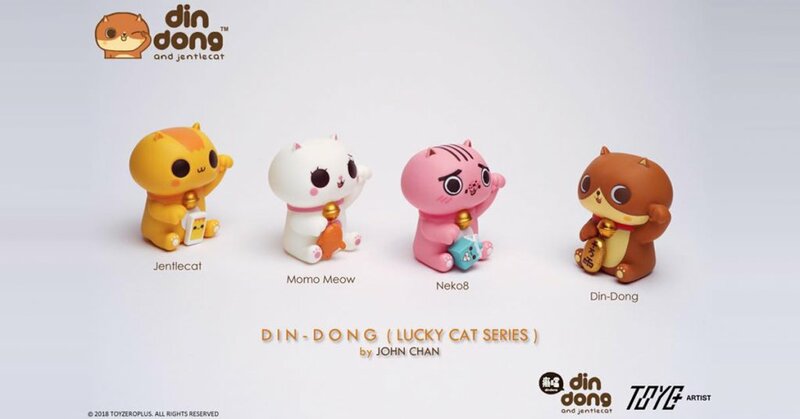 ToyZero Plus and John Chan will also introduce a resin version of “200% Din Dong Lucky Cat”, each one has a numbering and autographed by John! 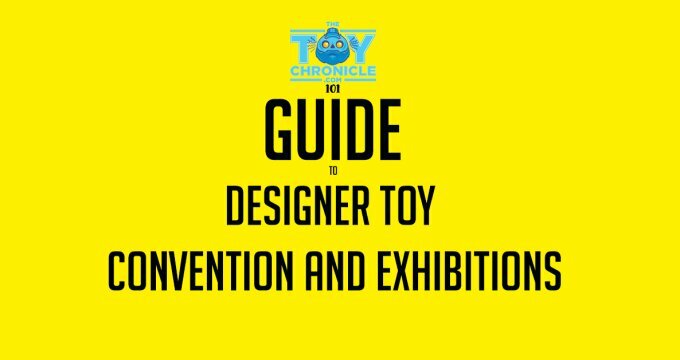 Limited to 30PCS Worldwide, 10PCS will be available at the “Taipei Toy Festival 2018 (TTF)”! 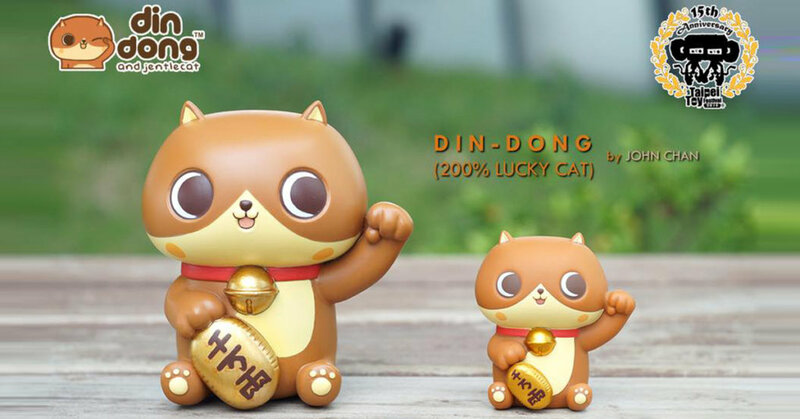 If you missed out on the Din Dong Lucky Cat (Blind Box Series) ToyZero Plus will have a few cases at Taipei Toy Festival.